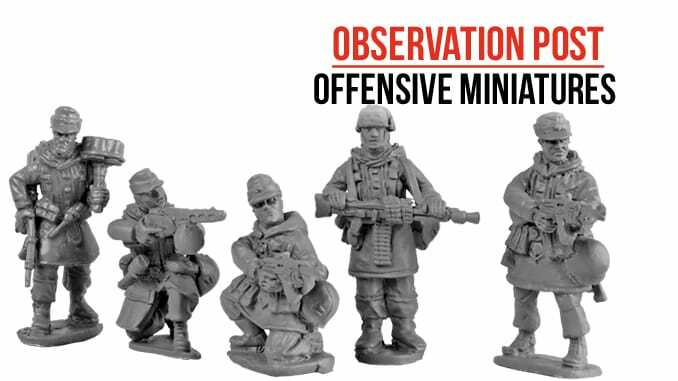 Offensive Miniatures continue to release new figures for their World War Two ranges. The latest are 50 miniatures for their Winter Germans range, available in squad packs of 10 figures or in 4-figure supplementary packs. The figures are available in either winter smocks or greatcoats, or sometimes a combination of the two. Headgear includes covered helmets, field caps or the Ushanka style Soviet fur hats. Weaponry includes KAR 98K rifles, MP40 submachine guns, STG44 assault rifles, MG42 light machine guns, Panzerfausts, Panzerschrecks and bundles of grenades for use against tanks. One 4-figure pack includes troops with captured Soviet PPsh 41 submachine guns, adding even more variety. Equipment and uniforms appear accurate for the mid to late war period, with winter trousers tucked into ankle boots rather than jackboots. The poses of the sculpts are varied, ranging from firing to advancing, with some poses that are a simply standing with their weapons. The fact that there are so many figures in this release allows you to pick from this variety and produce a fairly unique force. 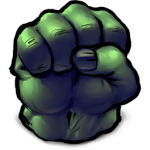 These are more ‘True 28mm’ than overly exaggerated, so they should fit with Perry Miniatures and similar sized figures. 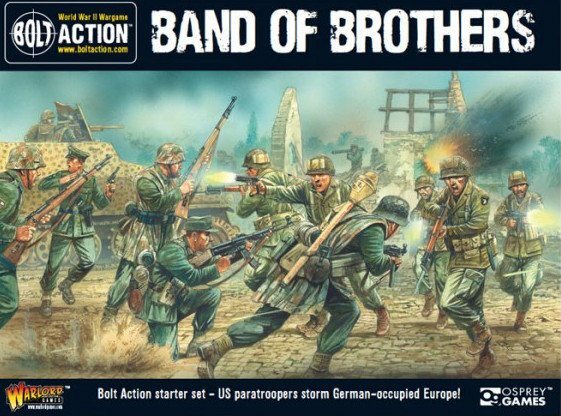 There has been an attempt to capture actual poses of men in and out of actual battle, a more photographic approach rather than comic book styling. These figures are useful for those playing out scenarios set on the late period of the Eastern Front or even the battles around Berlin or other German cities. The attention to detail and variety of options available make these a great addition to the various figures out there for those looking for something realistic.